﻿ Market Street Soda Works - Ohio. Find It Here. 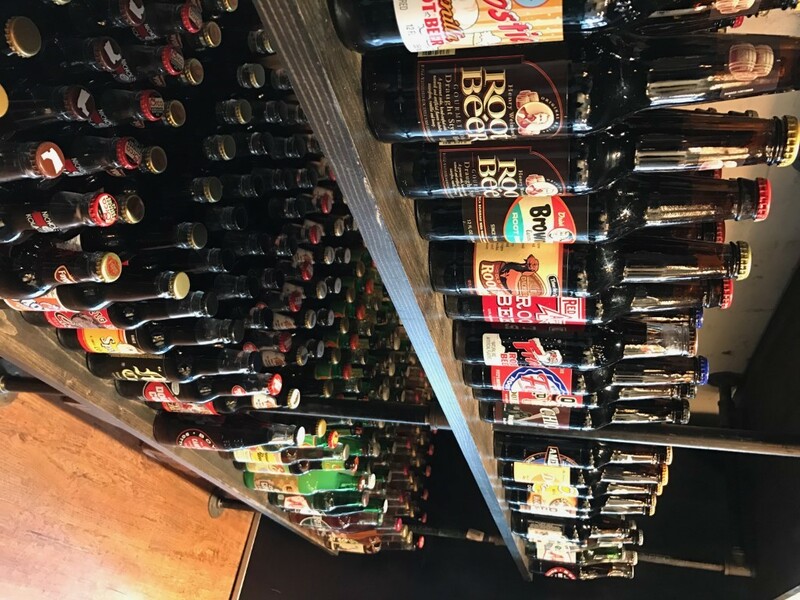 Ohio's best root beer bar! 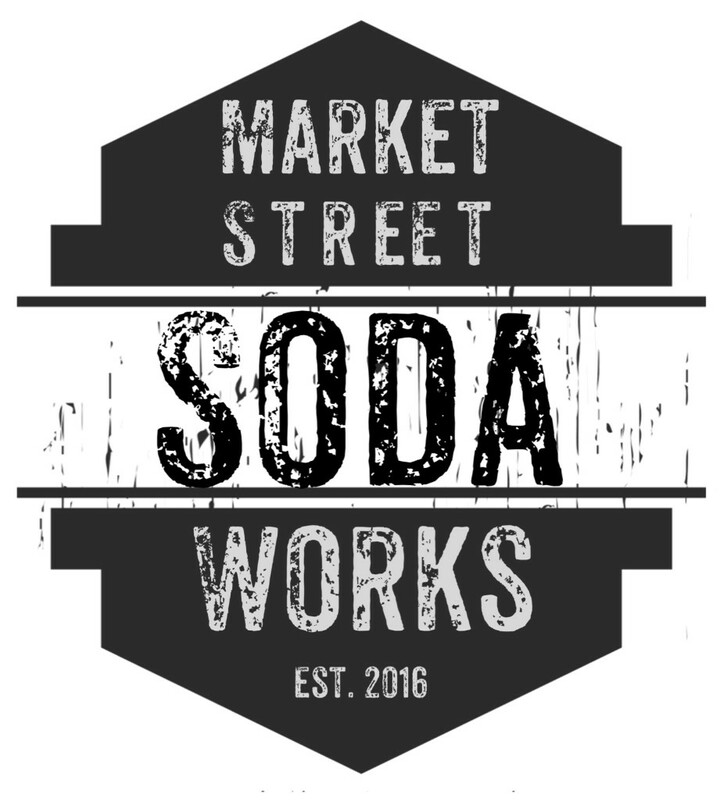 Market Street Soda Works is a small town, family owned and operated business in beautiful and historic downtown Newark, next to the Canal Market. 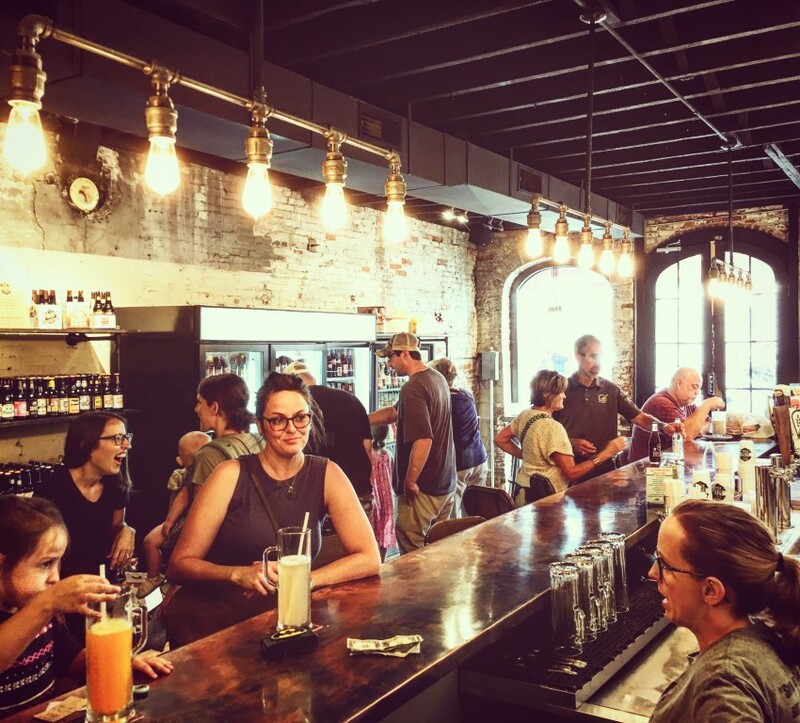 Market Street Soda Works is a completely alcohol free bar, featuring 4 draft sodas on tap, ice cream floats, soda flights, and over 160 different varieties of glass bottled sodas from all over the country. Only open seasonally, from May through October. Hours of operation are May and October - Fridays only 3-8 pm, and June through September - Tuesdays and Fridays 3-8 pm. We host food trucks from all over central Ohio. All are welcome to bring in food and grab a seat at the bar, order a drink, and pick up a six pack of their favorite soda pop to take home. Join us, bring along your family and friends and find your new favorite drink! Seating for 20. Restroom available for use.